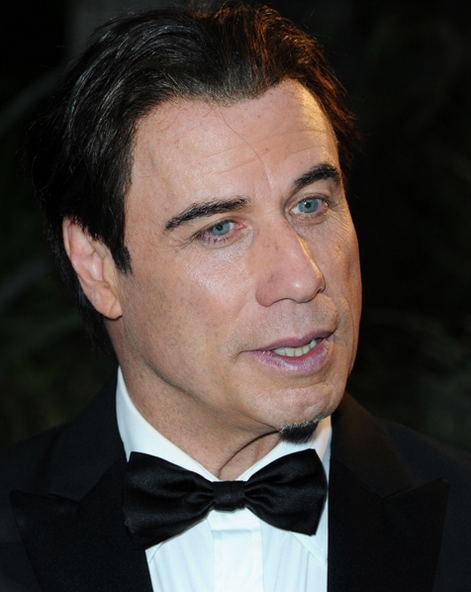 John Travolta ordered to testify about his secret gay life in upcoming trial. He hated it when The National ENQUIRER exposed his secret gay life – but JOHN TRAVOLTA was hoping this publication would keep him from going under oath in a lawsuit fled by his former male lover! Now The ENQUIRER has exclusively learned that a judge ruled the 61-yearold star is going to court to answer questions from the attorney for his former boyfriend, Doug Gotterba! “John’s in major trouble,” a source told The ENQUIRER. It’s the latest bombshell twist in a lawsuit filed by Doug, who’s fighting to release his book about his years as John’s personal pilot and very personal companion. As The ENQUIRER was the first to report back in 2012, 64-year-old Doug plans to rip the lid off their steamy six-year gay relationship. But the memoir – titled “Travolta Exposed” – had John’s pit-bull attorney, Martin Singer, trying to gag the author over allegedly signing a confidentiality agreement. “The fact that plaintiff has provided information about Travolta to the media in the past does not negate his discovery rights in the case,” declared Judge Donna Geck.